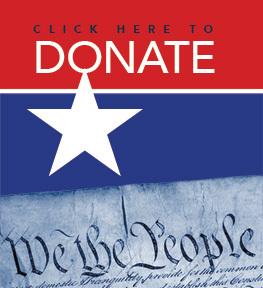 You can support this effort financially by clicking on the button above. You can support us on social media by using the social media ads & tools in the Ad gallery. Thank you for supporting democratic principles.